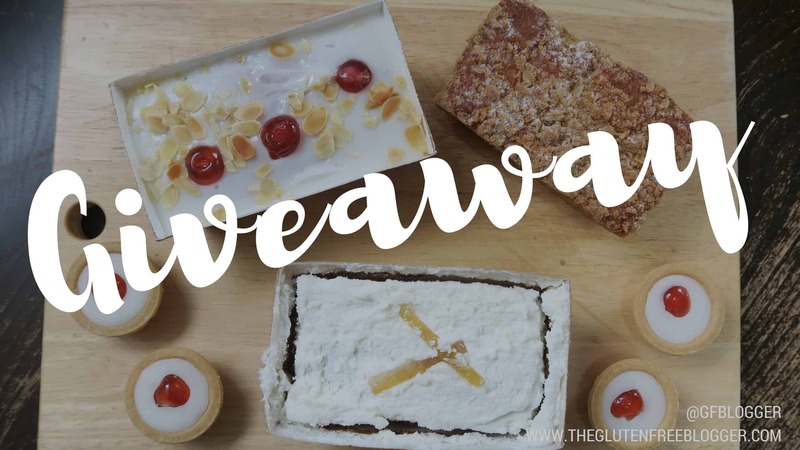 By now, you’ve probably heard the hype about the new gluten free cakes from Mr Kipling (Scoll down for an exciting giveaway to win the lot!!). The range appeared in a few free from aisles last month, and has now officially launched in Tesco stores around the UK. Gluten free Mr Kipling has been on the wishlists of coeliacs everywhere for a long time now – but how do the new cakes fare? I, of course, felt obliged to taste test them. Every. Single. One. First, let’s discuss the gluten free Mr Kipling’s Cherry Bakewells. Gluten free cherry Bakewells have kind of become the new gluten free chocolate brownie of choice for brands. Where coeliacs everywhere were resigned to brownies, now they have a choice of Bakewells too. And why not? 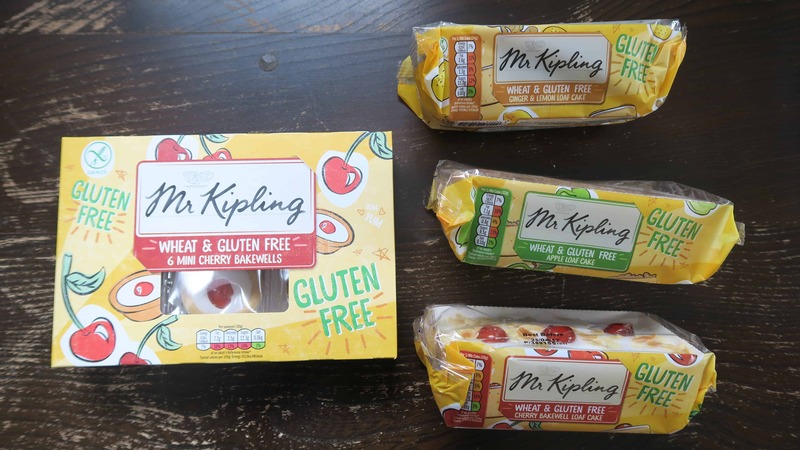 They’re sweet and delicious, with the best of both worlds combining gluten free pastry and gluten free cake – and Mr Kipling’s is, as they would say, exceedingly good. There was nothing to me which set them apart, for me, from any other gluten free Bakewells, but they were pretty damn good. However, the gluten free Mr Kipling’s Cherry Bakewell Loaf Cake is another story. Sticky, sweet, rich and delicious, this cake is pure gluttony. I thought it was an absolute treat – if a little messy, the icing gets EVERYWHERE – and was perfect with a cup of tea. I thought the cake was quite moist, probably due to the thick layer of icing, and I loved the flaked almonds on top too. My ABSOLUTE FAVOURITE was the gluten free Mr Kipling’s Apple Loaf Cake. 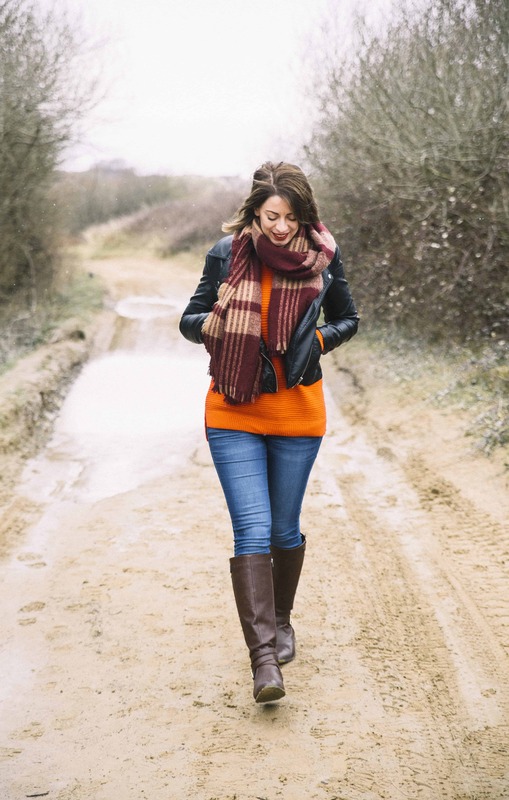 I completely adored this cake – mainly because it was different from any other gluten free cake out there. Often, like with the Bakewells, I feel brands do a lot of the same thing when it comes to free from foods, so I was really impressed with this. It was a moist, sweet apple cake, topped with this amazing apple crumble. I’ve heard comments that people found this cake a bit dry, but to me it was delicious – the best out of them all. Lastly, was the gluten free Mr Kipling’s Ginger and Lemon Loaf Cake. This was probably my least favourite – it was nice but I found the lemon icing quite sickly. That being said, I am not a huge lemon cake fan anyway, so this could be why. The ginger in the cake itself was nice and I really loved the ginger pieces on top too. Again, this would be lovely with a cup of tea, or as part of an afternoon tea spread. The verdict on Mr Kipling’s gluten free cakes? 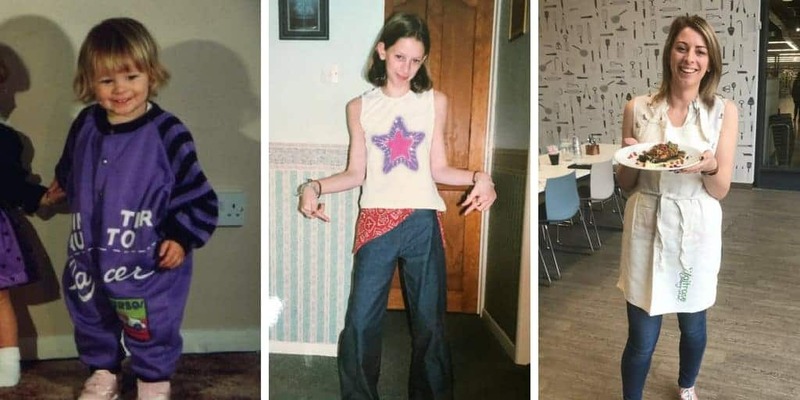 In short – they’re good. I like the variety of flavours in their gluten free range and it does feel like some real effort has been put into creating something a bit different for people on a gluten free diet. The cakes all feel like a real treat and I love the packaging – you wouldn’t even know they were a ‘free from food’ if they weren’t in the free from aisle, and I like that about them. Overall, I was really impressed – though, come on Mr Kipling, we need gluten free fondant fancies please. And Battenburg cake. Thank you. WIN! The Mr Kipling gluten free cake range! As a BIG THANK YOU to everyone for helping me reach my 5,000 follower mark on Twitter, I promised a giveaway, and here is it! I’m giving away a Mr Kipling’s gluten free goodie box, filled with one of each of their amazing gluten free cakes. Just use the Rafflecopter entry form below – the more boxes you tick, the more entries you get! You have until Friday, May 12 – good luck!! And remember, the more entries you do, the more chance you have of winning – tweet the message and you get a double entry too. 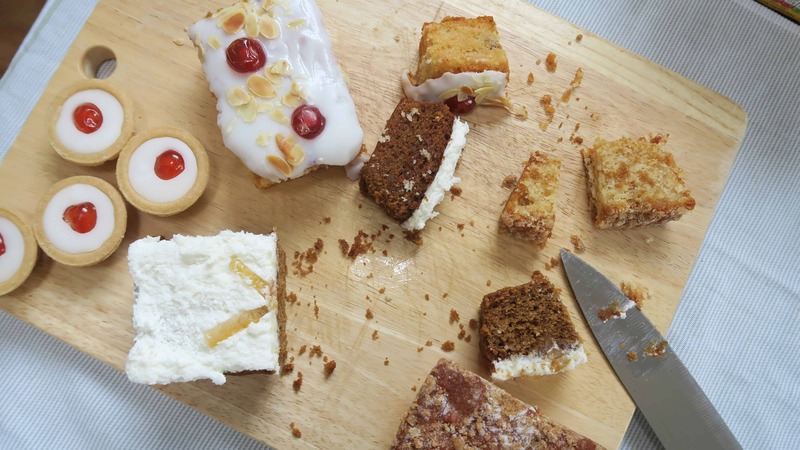 Have you tried the new gluten and wheat free cakes from Mr Kipling’s? Let me know what you thought on my Facebook page, or tag me on Twitter or Instagram. I love hearing from you! I have just tryed the Apple Loaf Cake and the bakewells bits so nice to have choice. I think maybe the apple loaf cake is my fav sounding one as everyone in the family and not just me but they all do sound good! The apple cake looks delicious, would be great warmed with custard! Keep seeing these in shops and definitely want to try them all! Apple cake is my fave, would love to try Mr Kipling’s version. Gluten free Mr Kipling lemon and ginger cake. Would love to win. The ginger and lemon loaf sounds right up my street! The apple loaf cake sounds delicious! The Gluten free Mr Kipling Bakewell loaf cake looks and sounds delicious! I’d love to try the Cherry Bakewell Loaf, I’ve really missed Mr Kipling cakes since I was diagnosed Coeliac. The cake I’d like to try the most is the Gluten free ginger and lemon loaf cake. The bakewell loaf looks amazing so I’d love to try that first! The apple loaf cake looks tasty!! Gluten free ginger and lemon cake sounds amazing. I really miss parkin and lemon cake since having to go gluten free and that ticks both boxes. 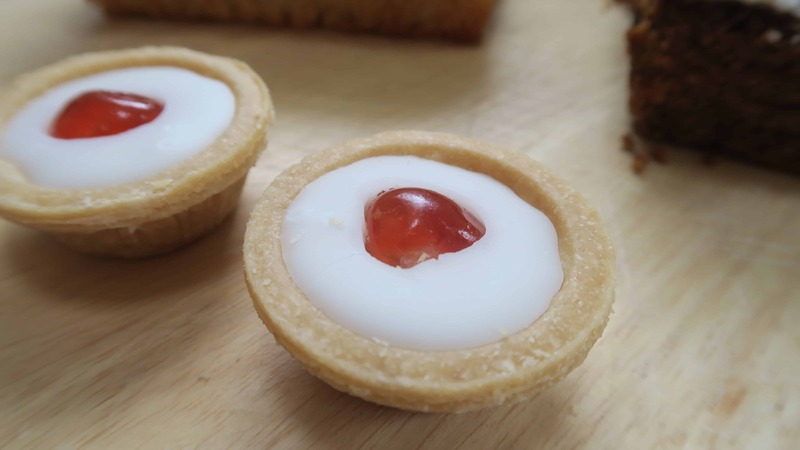 Would love to try the mini cherry bakewells they look lovely! 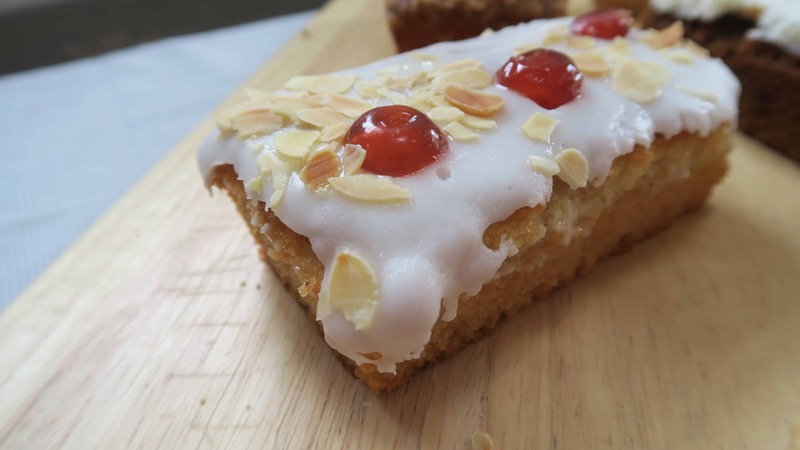 The Cherry Bakewell Loaf Cake sounds pretty gorgeous! Mr Kipling’s Cherry Bakewell Loaf Cake would be my choice – it’s a bonus that it seems so messy! I am most interested in the apple loaf cake variety. The ginger and lemon loaf would be one of my favourites I think! Although they all sound amazing! I have actually tried the cherry bakewell loaf and it was absolutely delicious. The Bakewell loaf cake looks delicious! 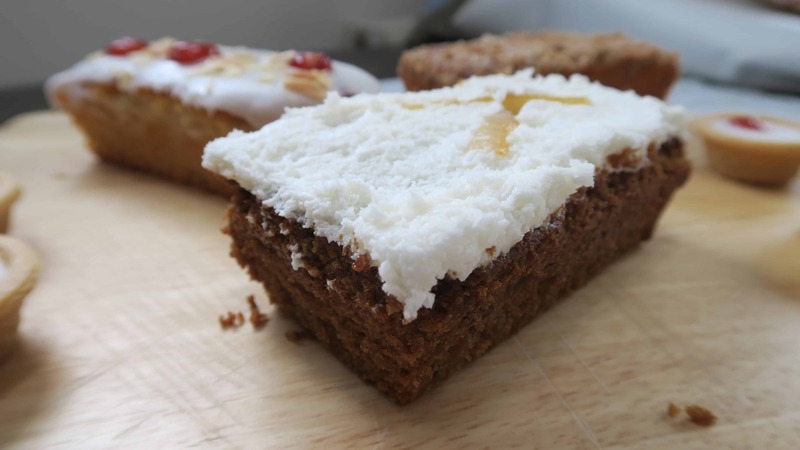 I would like to try the lemon and ginger cake – i am recently gluten free and didnt know these existed woohoo! Apple Loaf Cake – Yummy! 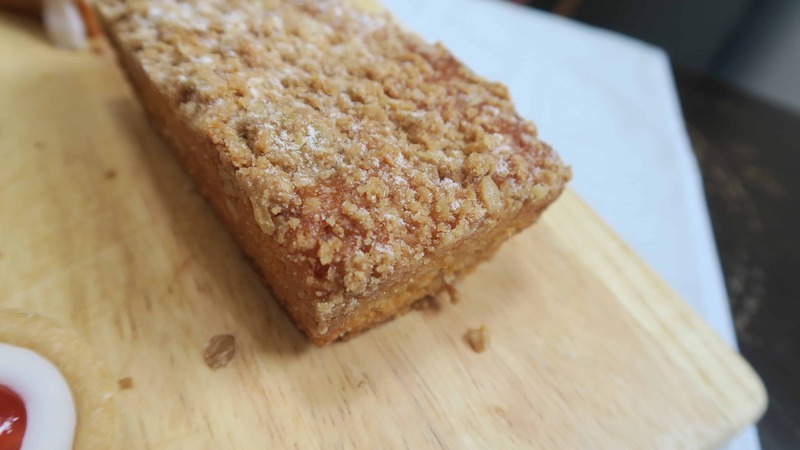 The Apple |Loaf Cake ! I would most like to try the Cherry Bakewell loaf cake, it’s my favourite flavour of cake. Wowzers, this is a popular competition….I can’t imagine why 😉 …. these do look divine Sarah, I was particularly impressed with the Bakewell Loaf, Beth and I are beginning to get fed with with the little tarts now! I’d love to try the bakewell tarts!Yum! I would love to try the cherry bakewells, they are my favourite! ? The Apple Loaf Cake sounds yummy! the apple loaf cake, I love their apple pies, so I bet this tastes just as good. The cherry bakewell loaf would be great. My daughter can’t eat gluten and she loves cherry bakewells but finds the pastry a little dry. Although we have never tried my kiplings. I would most like to try the Mr Kipling’s Apple Loaf Cake. Would love to try ANY of these gluten free goodies! The cherry bakewell loaf cake sounds delicious. I’d love to try the Cherry Bakewell Loaf Cake! The cherry bakewell loaf cake sounds amazing!! apple loaf cake sounds nice ?